The clothes we wear are one of the things that define how we are seen by others. Our wardrobe choices have a great influence on the first impression about us in the eyes of others, and they are an important marker of status. Being a former model, Melania Trump knows a lot about fashion and style. When her husband entered the 2016 presidential race, she and the rest of Trump family found themselves in the spotlight, and that’s when Melania’s style started to change dramatically. Now, we see the First Lady in elegant and quite conservative outfits that are appropriate for her status. But Melania Trump used to have a very different taste, and below, we present a brief retrospect of some of her outfits. Let’s start with this one, from the time before Melania became Mrs. Trump. The future First Lady is literally sparkling! This is Melania in 1999. Back in the day, Melania preferred low-cut dresses. This picture was taken at the Oscars in 2001. Melania has always liked shiny and sparkling outfits. This picture was taken in 2004. Whoa! In this glamorous shot, taken in 2004, Trump’s older daughter, Ivanka, and his future wife Melania look the same age. During Donald Trump’s presidential campaign, his wife acquired a more reserved look. Here, Melania is wearing a neat black dress at one of Republican presidential debates. 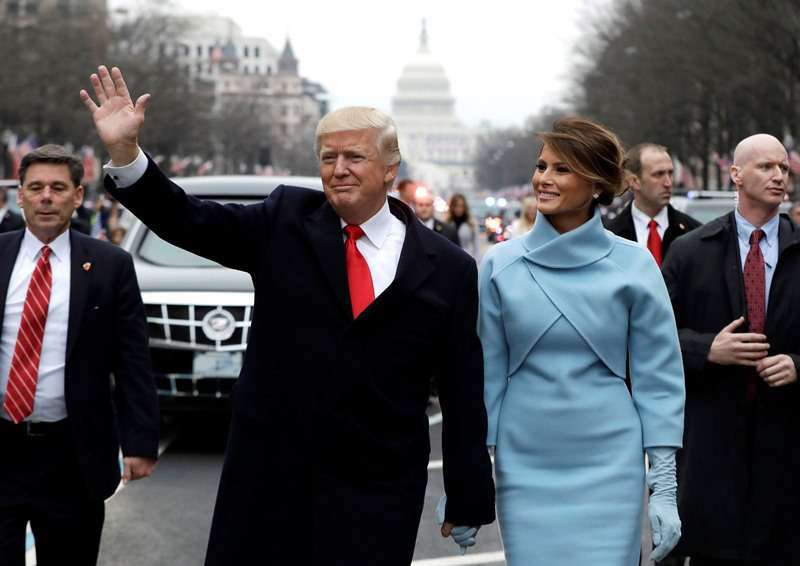 Here’s the First Couple at Donald Trump’s big day – the inauguration. 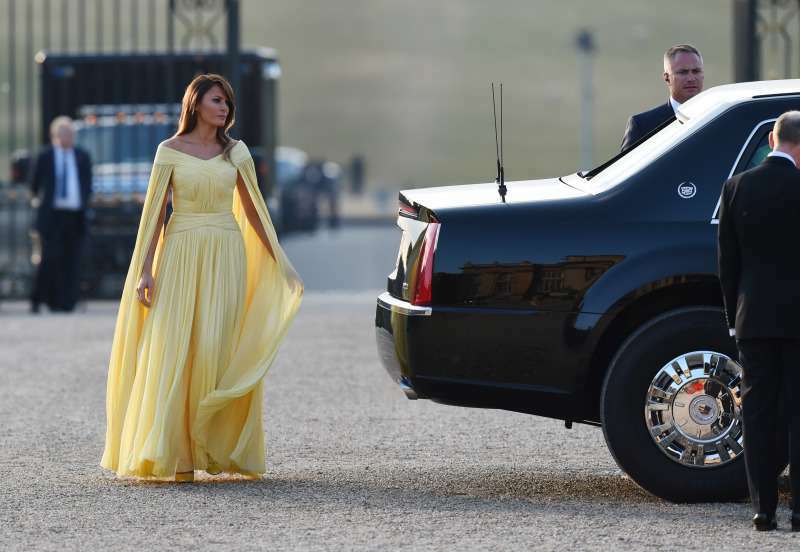 Mrs. Trump is dressed perfectly for the occasion. 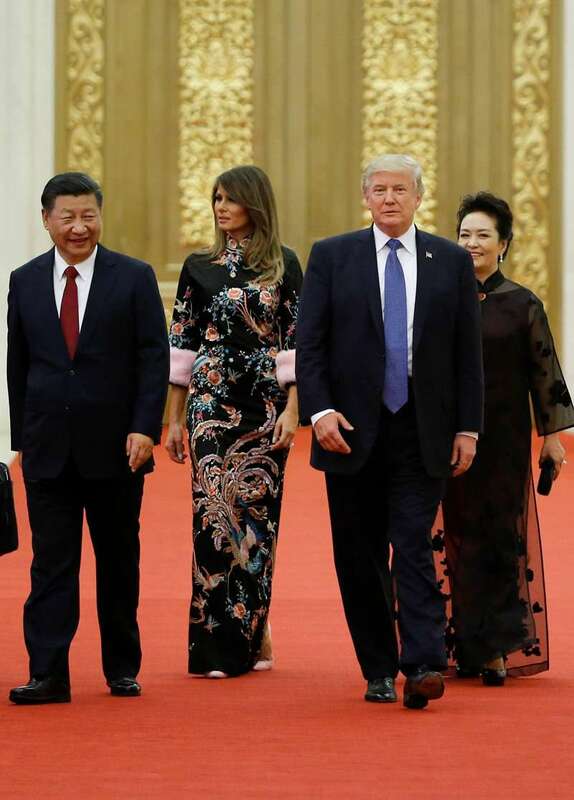 Here’s Melania wearing an elegant Chinese-style dress during an official visit to China. Melania Trump's fashion choices did change a lot! Do you like the First Lady’s current style?